My current trip to New York is the shortest trip I’ve taken in years. Only three weeks. When I realized I was traveling to the U.S. and back on two budget airlines (Norwegian and Ryanair) that make you pay for checked baggage, I decided it was time for a challenge: Traveling with only carry-on luggage. 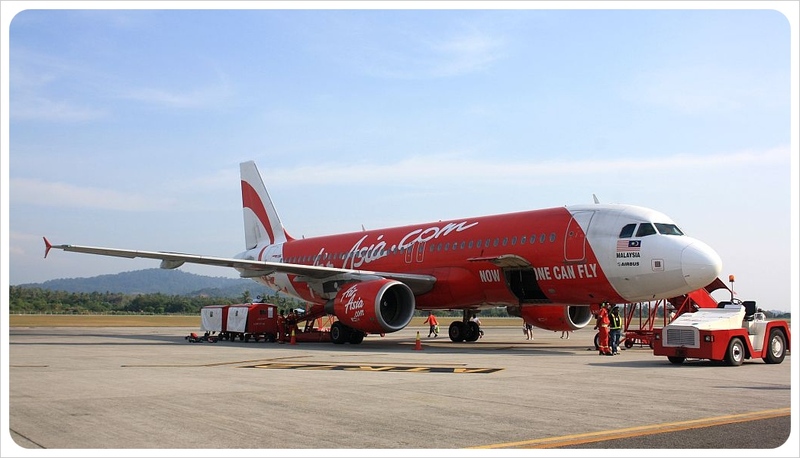 To put this in perspective – we are not talking about pennies for checked-in baggage, but a considerable amount of money which easily outweigh the price for ticket. Taking a 20kg suitcase on Ryanair sets you back at £35 (US$56), Norwegian charges £26 (US$42) – so for the flight to NYC I would have paid $98, and the same amount for the journey back – that’s nearly $200! Carry-on luggage is (still) free, so I decided to try to fit in three weeks’ worth of clothes into a 55cm x 40cm x 20cm suitcase. That’s where packing light already starts: finding a suitable suitcase or bag. I usually prefer duffel bags, but they don’t really have the measurements that airlines require for carry-ons, and so I decide that it was time to shop for a small wheeled suitcase. Luckily, there are online retailers like In Luggage, where travelers can not only pick up their luggage of choice but also any add-ons they might need, such as cabin bottles, luggage straps, locks and adapters for foreign countries. Similar to other online retailers, all products are offered at a much cheaper rate than in a department store, and they offer all major brands, including my personal favorite Samsonite. I kind of like traveling with carry-on only! 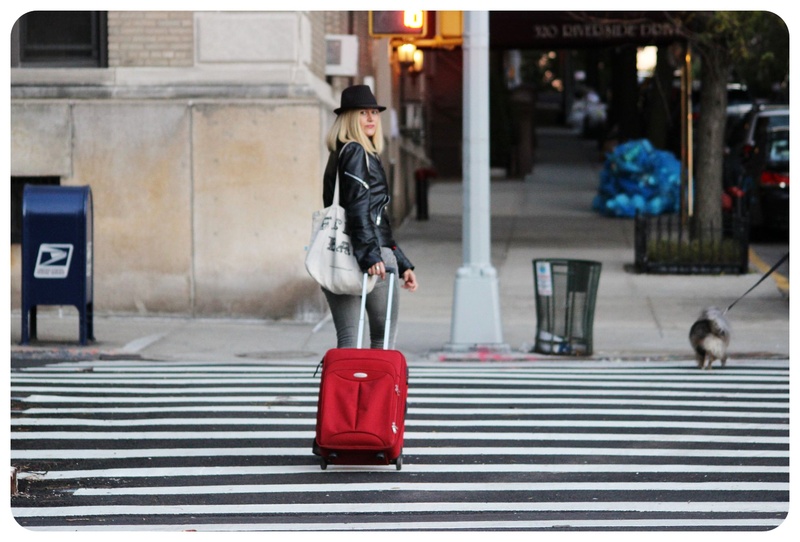 When choosing a bag or suitcase, I recommend picking something that is convenient for the place you’re visiting (in the hilly cobblestone streets of Peru I would have struggled with a wheeled suitcase, for example) and to pick out a lightweight bag. Usually, when I check my baggage, I carry a small daypack with me as my carry-on, in which I keep my camera gear and electronics, but since my suitcase would be my carry-on and low-cost airlines are really strict about the amount of pieces you have (only one is allowed), I brought the cheap foldable tote bag I had picked up at the Brooklyn Flea this past summer. I could easily slide it into the side pocket of my suitcase but get it out quickly as soon as I exited the plane to have things like my wallet, my passport, etc. handy. 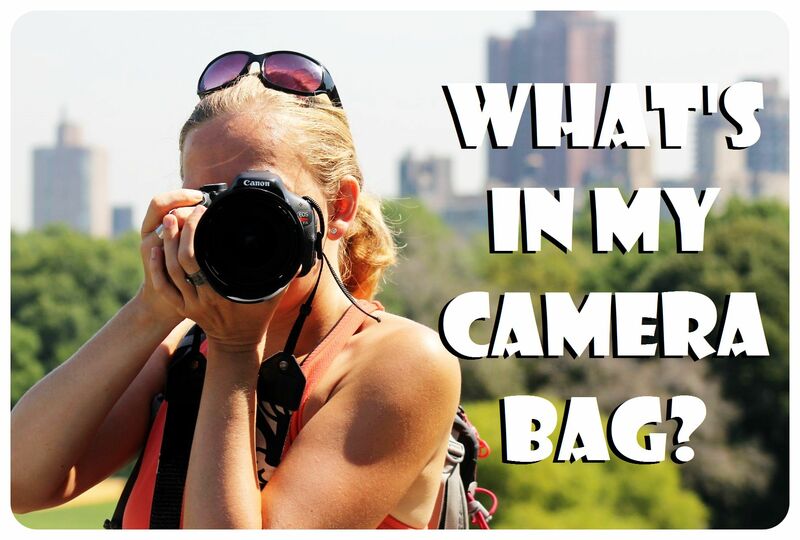 I have to admit that usually, when I travel with my giant 65-liter backpack, I don’t put much thought into what I pack and what I don’t – because the bag is big enough to fit it all! Traveling only with a carry-on made a huge difference for me: I actually had to plan what I’d bring. So I sat down and made a list of things I knew I would really need, and the clothes I was planning to wear. That list is much shorter than the list of things you’d normally find in my backpack, but I figured I’d manage for three weeks with only those items (and so far I do!). Note: Obviously I was wearing most of the clothes that take up a lot of space – like my jacket, hoodie, hat one pair of jeans and my clunky boots – on the flight. 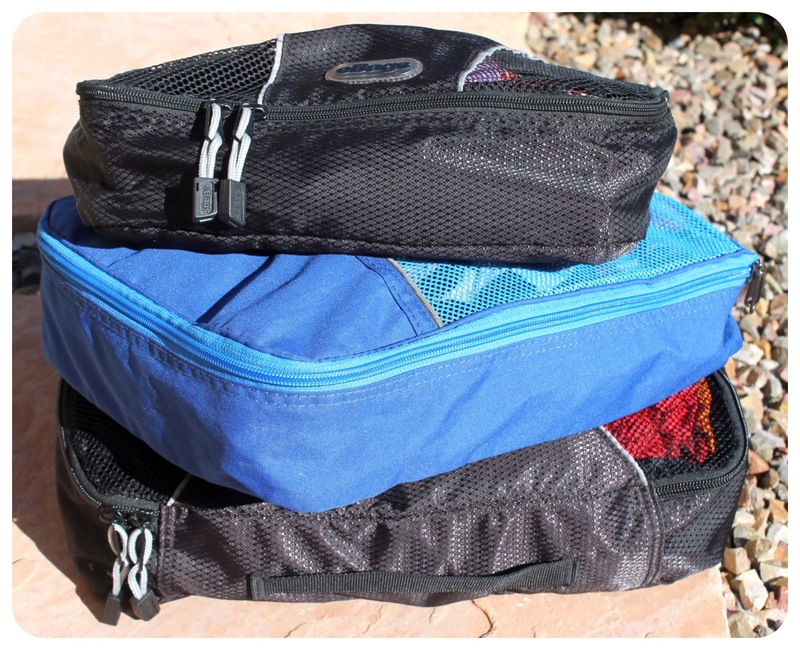 I’ve already raved about them on my Travel Gear Page, and I can’t say it often enough: packing cubes revolutionized my packing! Not only do they safe space, but they also make it easier to find things. I have one cube just for my underwear and socks, for example, one for tops, and so on. In those cubes, roll your clothes, and you’ll be able to fit even more. You can buy everything you need in almost any place in the world! Unless you have a special brand you use, shampoo brands like Pantene, Herbal Essences, Garnier Fructis or Head & Shoulders can be found in most countries, and things like toothpaste and mouthwash are needed elsewhere just as much as they’re in your home country. Other products for daily needs such as contact lenses solution, condoms or female hygiene products are widely available – I have yet to go to a place where I can’t find the things I need. And as Rick Steves, a huge advocate on traveling with carry-on only, puts it in his article on traveling light: if millions of people can exist without a certain thing in the place you’re visiting, then you can, too. 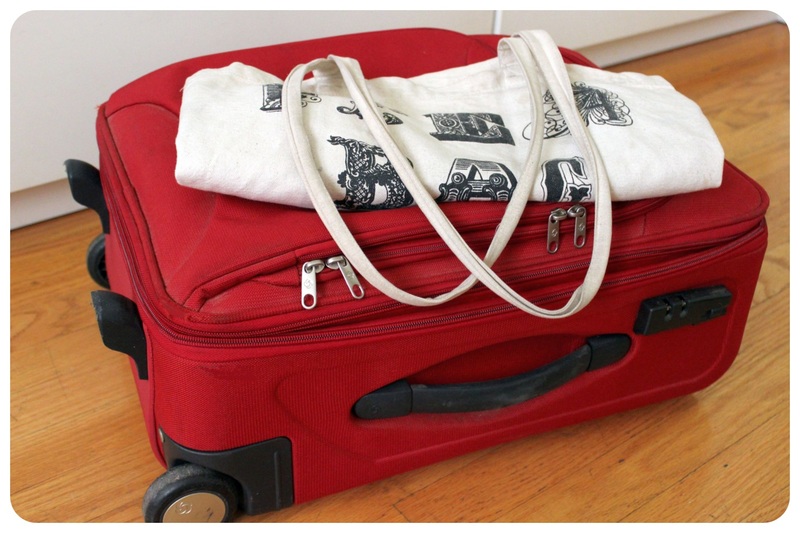 While it might seem hard to pack less than usual (especially for chronic overpackers like me!) – it is definitely possible. And if you think you might want to pick up some souvenirs in your destination, you can pack a foldable duffel bag – that way you can still check a bag on the way back if you really need to. Jumping for joy over the successfully completed carry-on challenge! 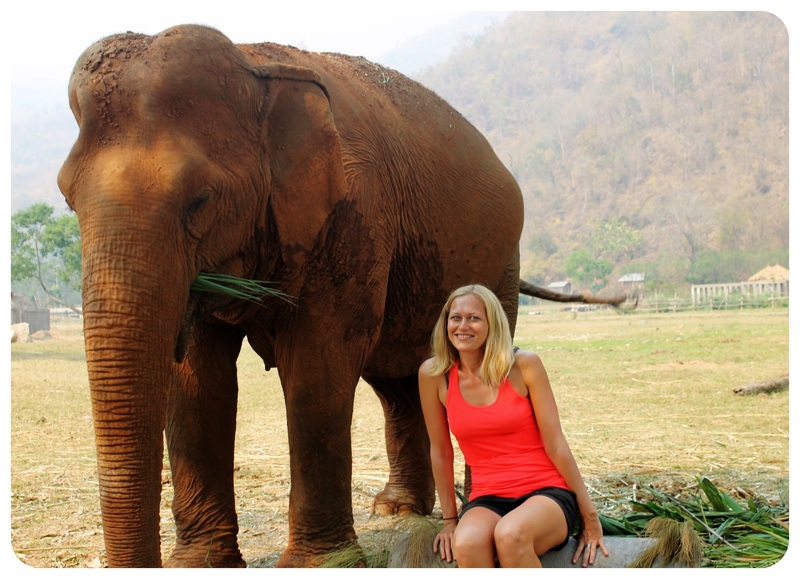 Are you a light traveler or an overpacker? Any tips to add for trips with only carry-on? Share in the comments below! I’m impressed with the amount of stuff you took. Sure you could of filled your 35 liter bag. I would say middle of the road packer. Sometimes get carried away bringing stuff I don’t need then I realize and reduce.